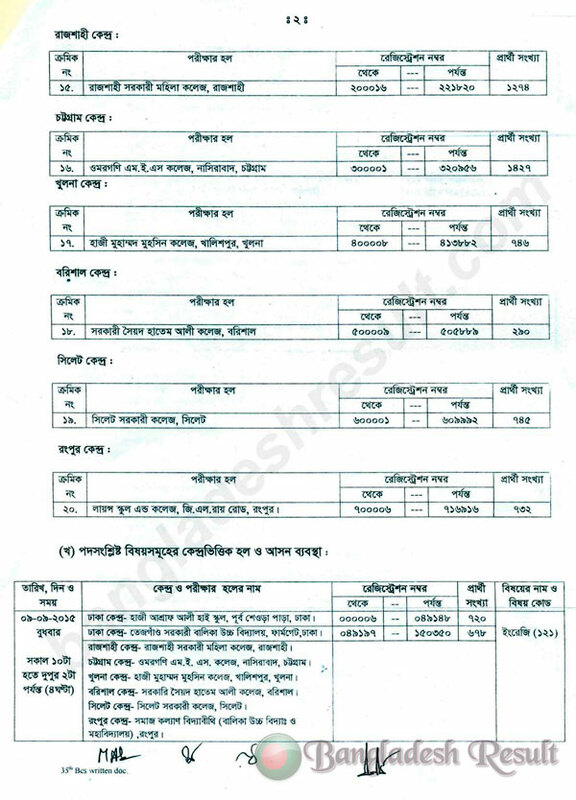 35 BCS Written Seat Plan has been published today by BPSC. Please see BCS Written Seat Plan of 35 BCS from here and download the pdf seat plan from here. 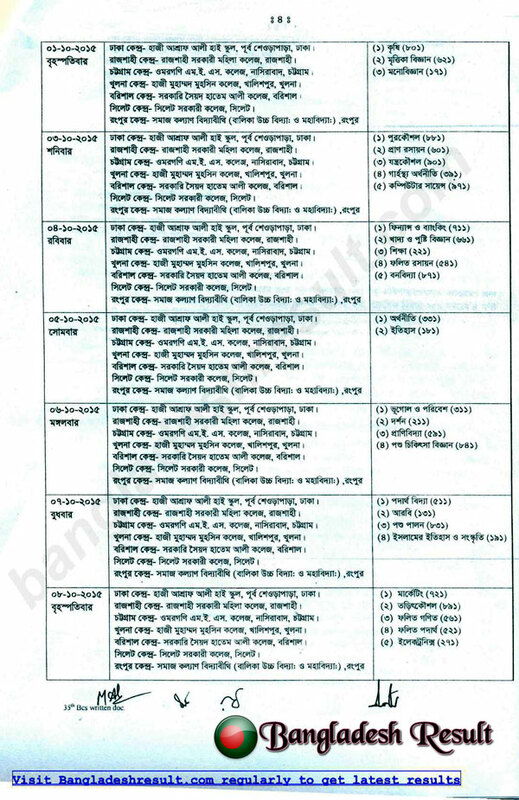 35 BCS Preli Result was published earlier by BPSC (Bangladesh Public Service Comission). 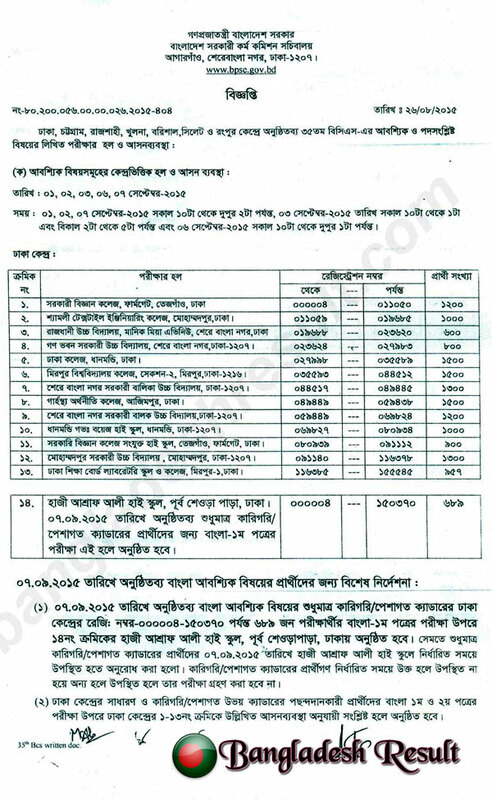 This year written Exam Syllabus has been changed. 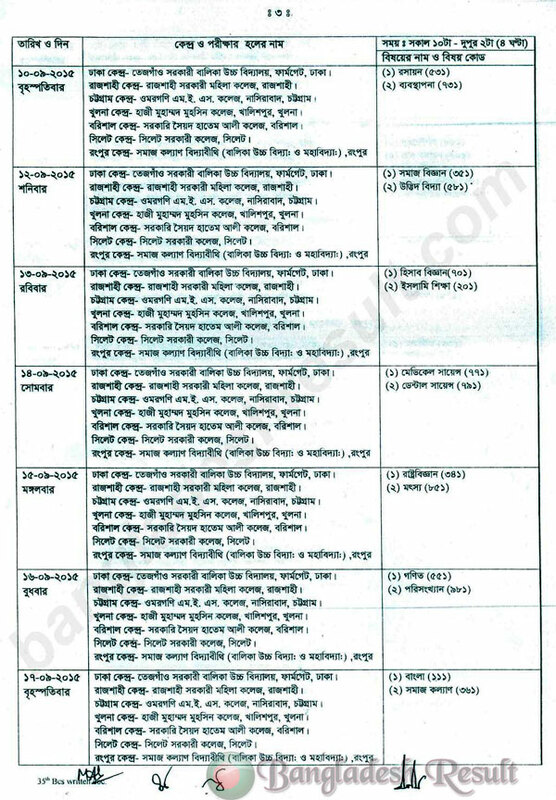 35 BCS Written is going to be a mass change in the era of BCS. But still 34 BCS Viva result has not been published yet. The examinees of 34 BCS are eagerly waiting for their viva result.